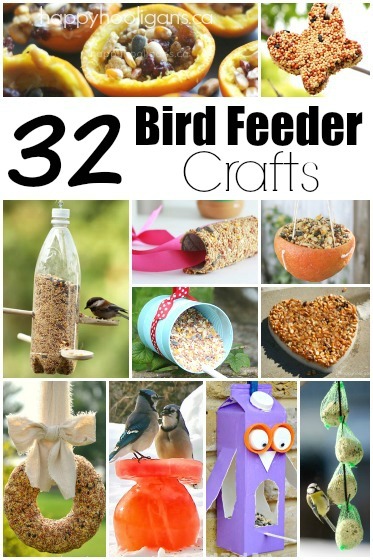 The hooligans love to make homemade bird feeders. Every winter here in my daycare we make simple feeders to hang in our trees. Winter is so long and cold here, and it can be very difficult for birds to find sources when the ground is frozen and snow-covered. 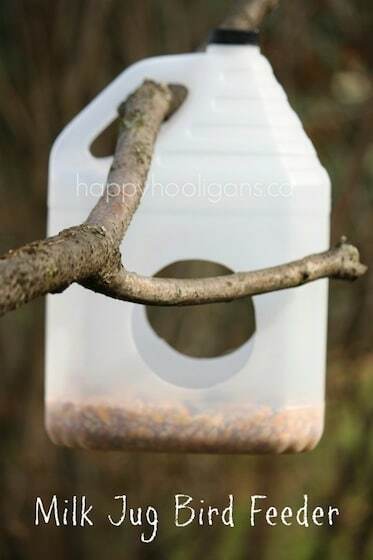 Our simple feeders are one way we can help the birds get through the winter. They also provide us with an opportunity to do some bird watching, and learn about the species in our area. 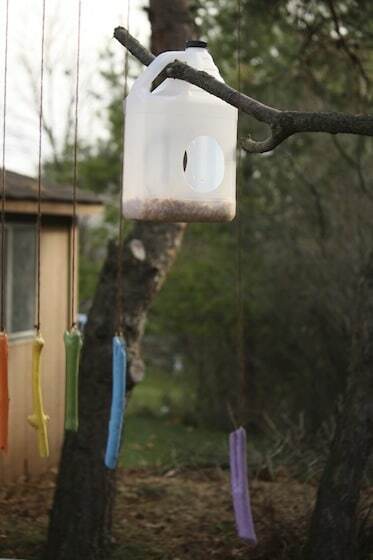 We actually didn’t set out to make this milk jug bird feeder today. This idea was born when I needed a couple of plastic circles for a Christmas craft that we were making here in my daycare the other day. As you probably know by now, I’m a big fan of crafting with recyclable materials whenever possible. 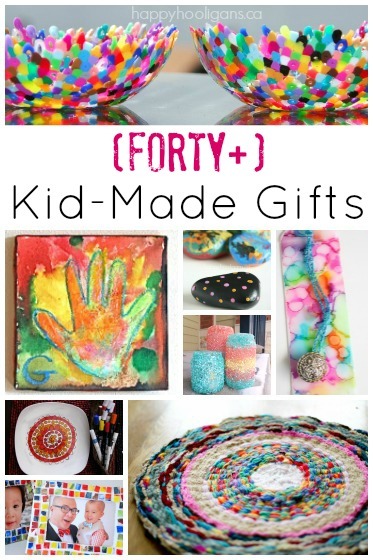 Not only does it keep our crafting costs down, using our spent cardboard and plastics to craft with, is a great way to teach children about the importance of re-using and re-purposing, and taking care of our earth. Back to our bird feeders! 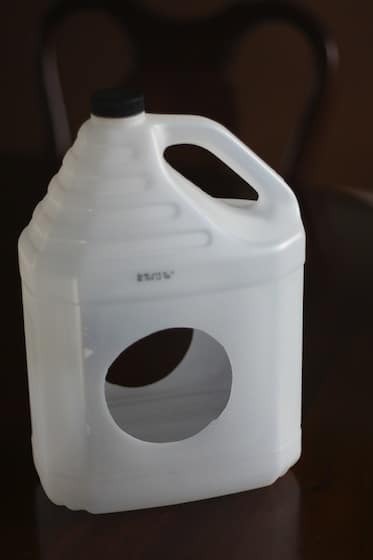 As I was saying, we were doing some Christmas crafting, we needed some sturdy plastic circles, so I grabbed a couple of these plastic jugs (which are actually vinegar jugs, but vinegar jug bird feeder just doesn’t have a great ring to it), and I cut out our circles and set it aside. 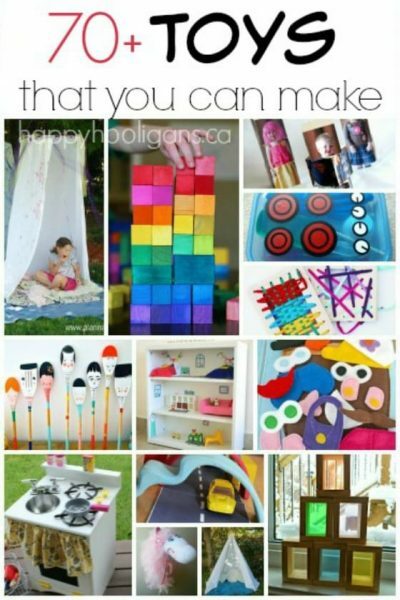 We did our crafting, and then we headed outside to play. We’re still enjoying the corn cobs and kernels that a friend dropped off for us a couple of months ago, We’ve got almost all of the cobs stripped now, and we’ve dumped all of the kernels into a bin with along with the chestnuts we collected back in October. 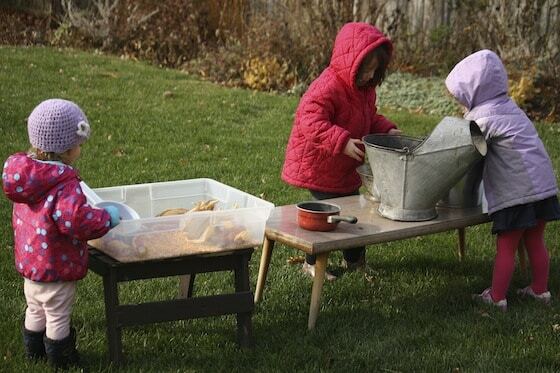 We often have this all set up on a table in the backyard with a few pots, pans, bowls and spoons, as a sort of play kitchen. Using a pen or pencil, trace a circle onto the side of your plastic container. You want to leave enough space at the bottom for your feeder to hold a few inches of bird food. You can cut a hole on each side of the container like we did, or you can choose to have a hole on just one side. 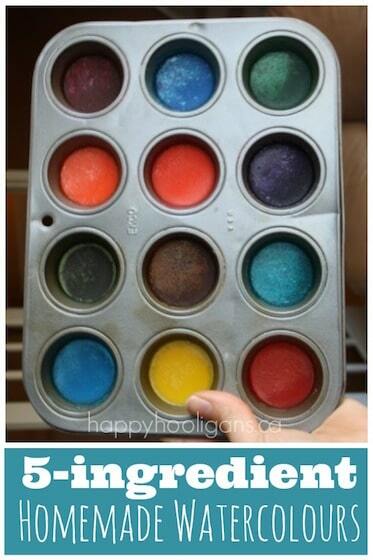 Cut out the circles using a craft knife or scissors. I found it easiest to start the cutting with the craft knife, but after an inch or so, I switched to scissors. 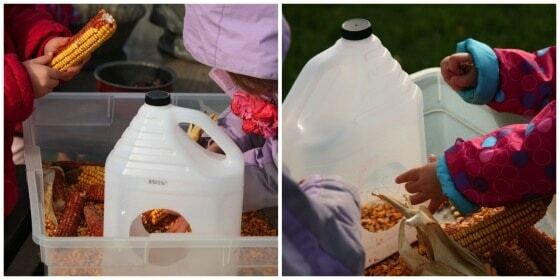 Fill your container with corn kernels or bird seed, and using the handle of the jug as a “hanger”, place your feeder in a tree. 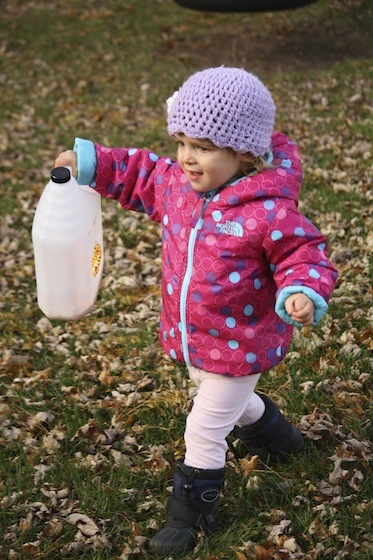 When the hooligans had finished filling our bird feeder, our youngest little one proudly walked it back to the corner of the yard where our playhouse and sandbox are located. Not far from our slide and playlogs, we have an oak tree. It’s not a huge oak tree, but a very important one none-the-less. 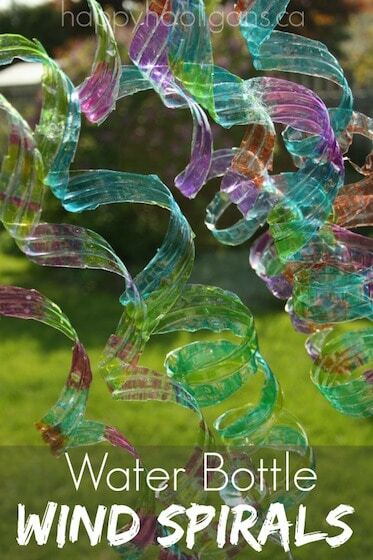 It holds our homemade wind chimes, our bucket and rope pulley system, and it supports our tight rope/pool noodle abacus. And now it has one more responsibility. It’s the home for our new milk jug bird feeder! Hopefully with the cooler, fall weather here to stay, it won’t take long for the birds and squirrels to find it. I’ll let you know when they do! 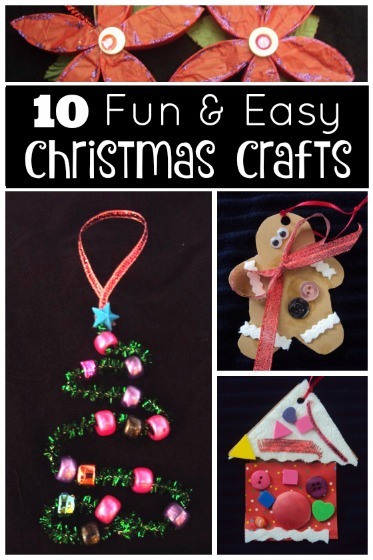 Tune in later this week to see the Christmas craft that we made with those plastic circles! What a clever idea, and if I made the holes small enough then the sparrows etc would get in but not the horrid magpies which plague my garden whenever I put bird food out! I have made three. The holes all varying sizes thanks to the direction of the knife: Now to find some branches, and place then around the garden. I am hoping the Tui’s (Native Bird here in Nz) smell the seed. I know the wax eyes will ( another native bird ).